Enjoy the top 16 famous quotes, sayings and quotations by Felix Rohatyn. 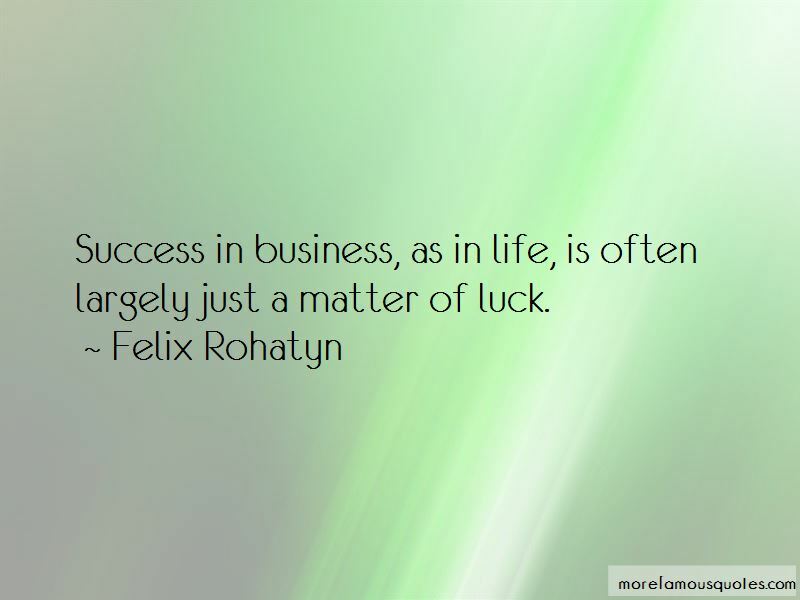 Success in business, as in life, is often largely just a matter of luck. 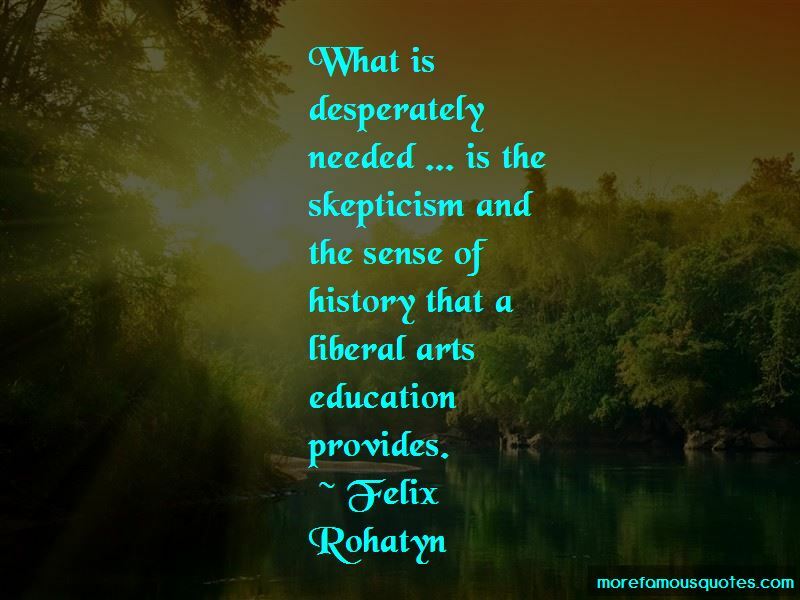 What is desperately needed ... is the skepticism and the sense of history that a liberal arts education provides. 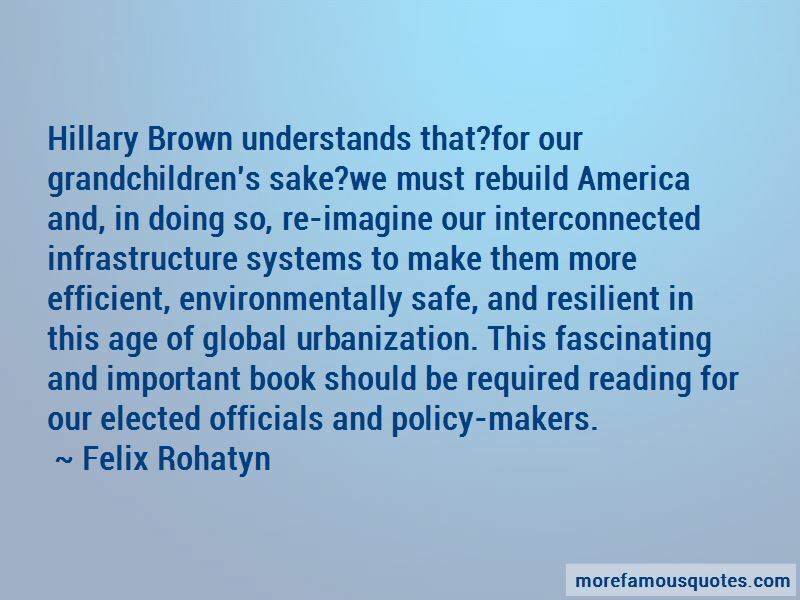 Want to see more pictures of Felix Rohatyn quotes? 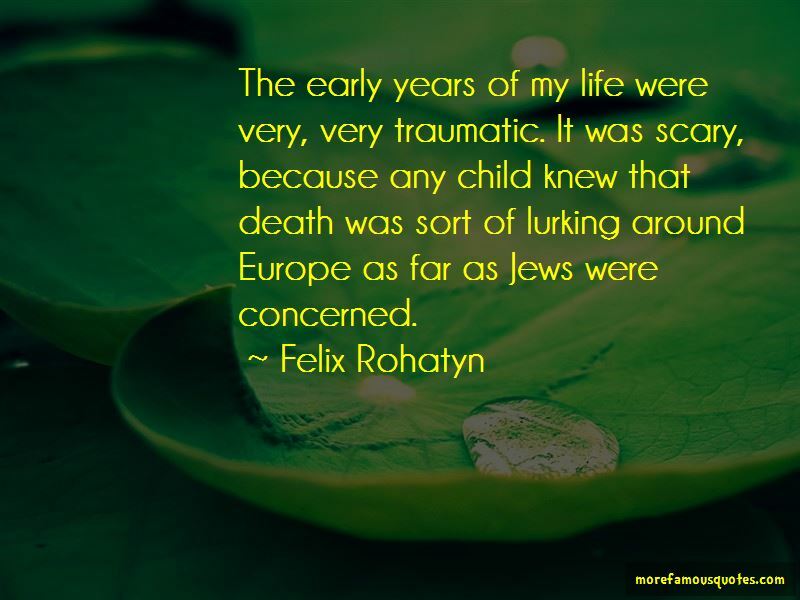 Click on image of Felix Rohatyn quotes to view full size.